The NHC represents over half the bottled water category in the UK and its members are all producers of naturally sourced water. The NHC aims to raise awareness of the importance of healthy hydration amongst policy makers, media and other stakeholders through scientific evidence and independent research. It also communicates the facts on bottled water to ensure the category is properly represented to these audiences. Montgomery Spring is committed to continuously improving its products for the benefit of our consumers and the environment in which we the company's activities are very much dependent. Therefore, this partnership will only help to further the efficiency of these going forward. 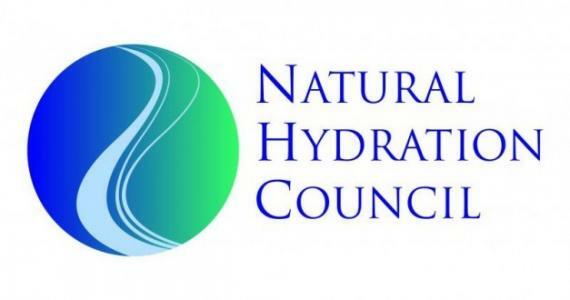 Visit the Natural Hydration Council website at http://www.naturalhydrationcouncil.org.uk/ to find out more about the work they do.